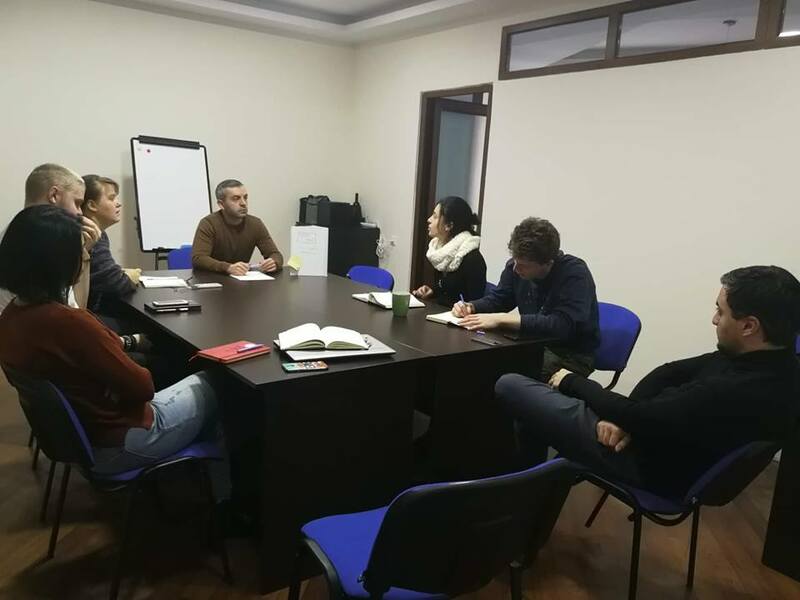 On the 5th of February group meeting was held in the frame of Erasmus+ KA2 project. Team members discussed future plans and activities that will be implemented in the upcoming 1.5 year. 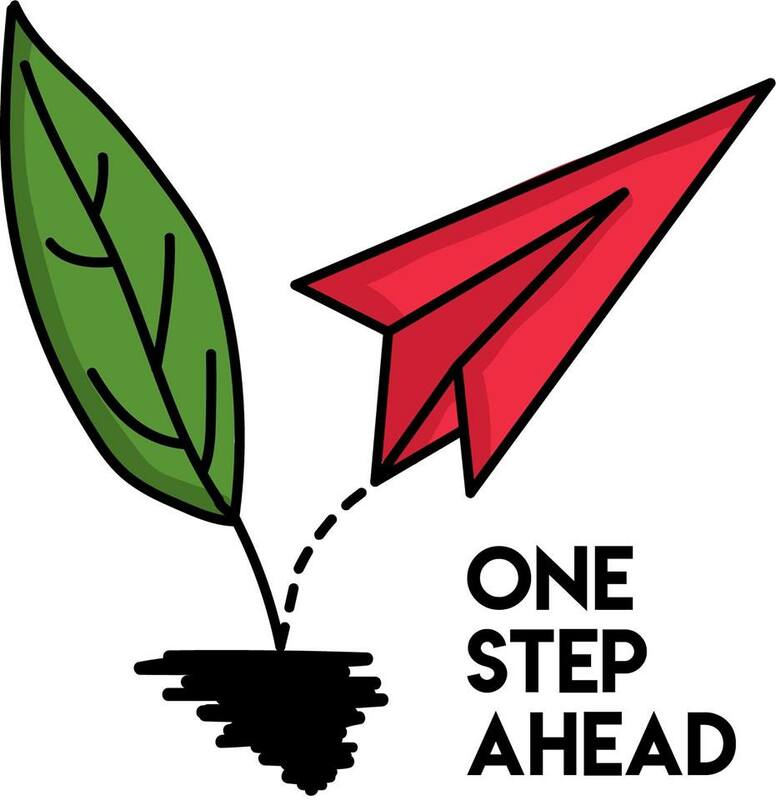 Project “One Step Ahead” is about social entrepreneurship and empowering youth. Participant countries are: Georgia, Sweden, Poland and Moldova. 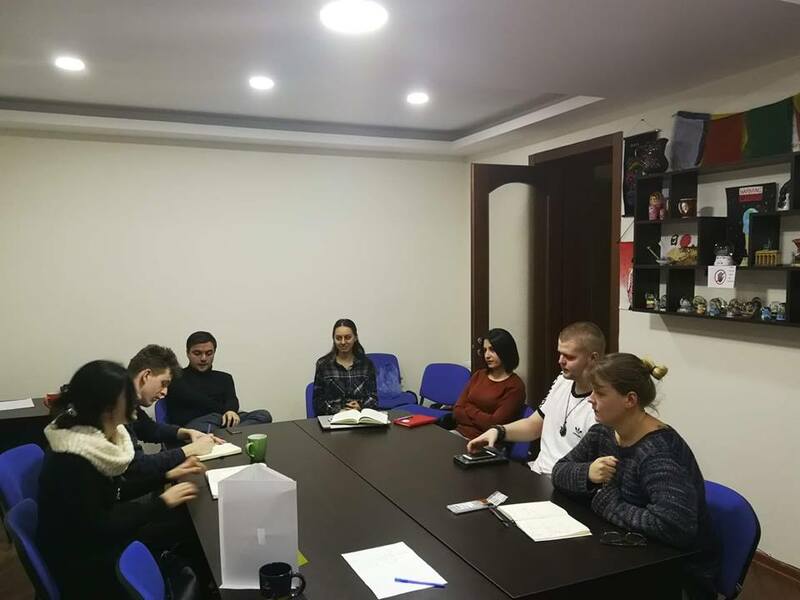 The aim of this project is to raise awareness about social entrepreneurship and give an opportunity to youngsters from regions to develop their ideas. The kick-off training will be in Poland during 8-17th of March. 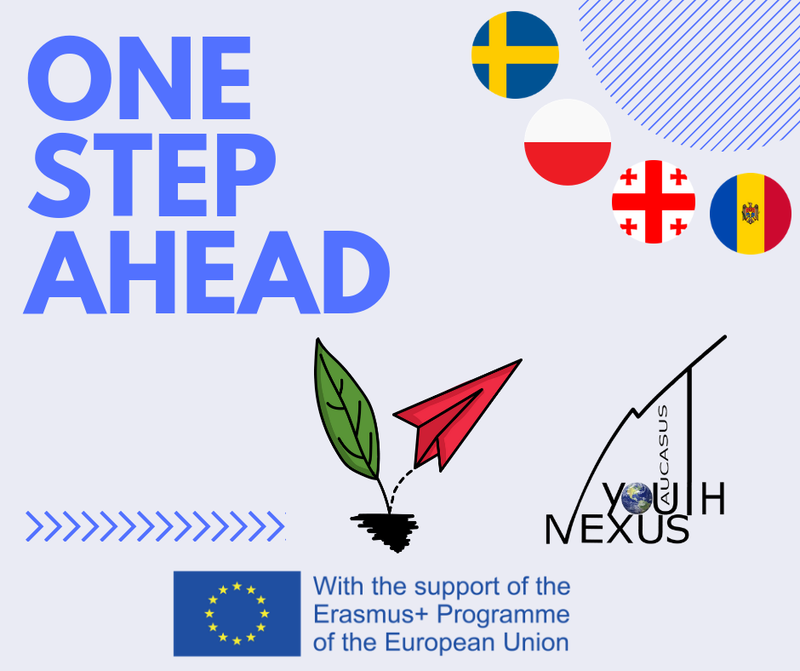 Caucasus Youth Nexus wishes successes to all participants and partner organizations.